Kiddos Magazine | Two back-to-back Weekends at Zoo Miami for one Great price! Home Where to Go Kiddos Places Two back-to-back Weekends at Zoo Miami for one Great price! Two back-to-back weekends at Zoo Miami for one great price! Enjoy both Egg Safari (Apr. 20-21) and Party for the Planet (Apr. 27-28) for only $29.95 +tax per adult and $24.95 +tax per child. That’s a 34% SAVINGS! One ticket will be generated for both events. 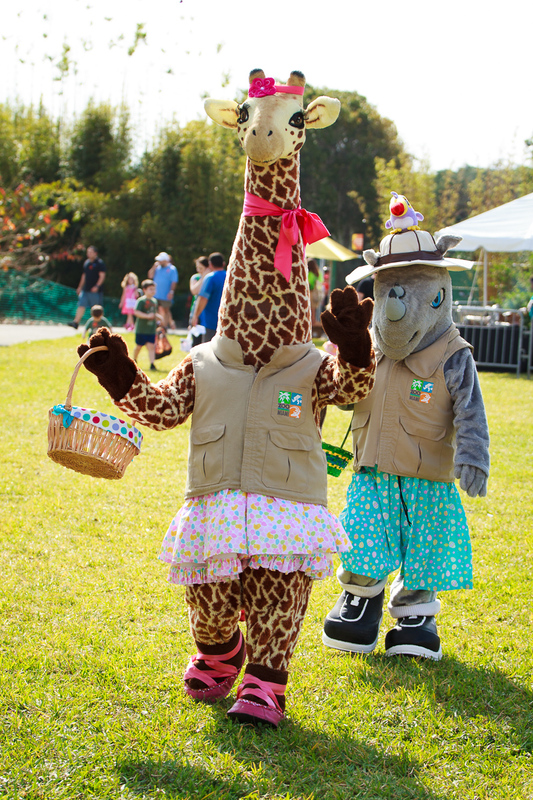 The Great Egg Safari is on Saturday & Sunday, April 20 and 21 from 11 AM – 4 PM. It’s a magical day at Zoo Miami where kids ages 12 and under can enjoy continuous egg hunts, photos with the Easter Bunny, music, games, prizes AND see our Zoo animals receive their special holiday treats! 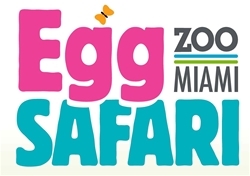 The Great Egg Safari entry is included with Zoo admission or Party Pass. Zoo members hunt early at 10 AM. 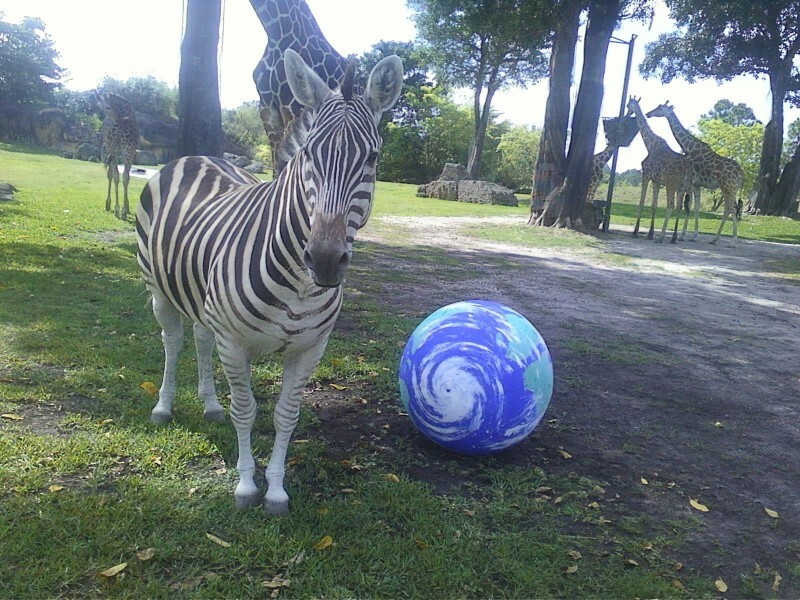 Join us at Zoo Miami for Party for the Planet Earth Day celebration Saturday & Sunday, April 27 and 28 from 10 AM – 3 PM! We will have lots of fun, conservation-themed activities for the entire family, as well as fun enrichment for our animals. This event is included with Zoo admission or Party Pass. During Party for the Planet, guests can come free of charge if they donate a cell phone for our ECO-CELL recycling program. Not only will each person donating a cellphone enter the zoo for free on these two days, but they will also help save gorillas! Get tickets now at shop.zoomiami.org. One ticket will be generated for both events. If unable to come to the events, the ticket can be used any day between April 6 – May 5, 2019. Tickets cannot be used twice on the same day. Only valid for general admission during normal operating hours. Promotion is only valid online. Offer not valid for groups or with any other promotion. No refunds.